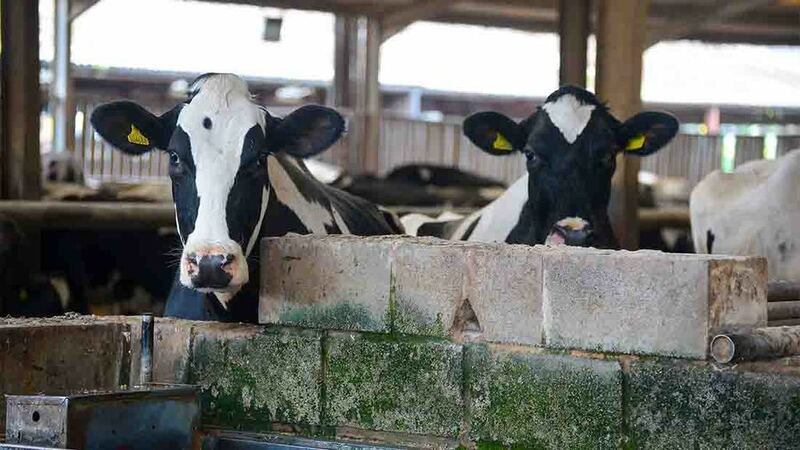 The Tenant Farmers Association (TFA) has reacted against growing criticism of the UK livestock industry over claims that it is damaging the climate. 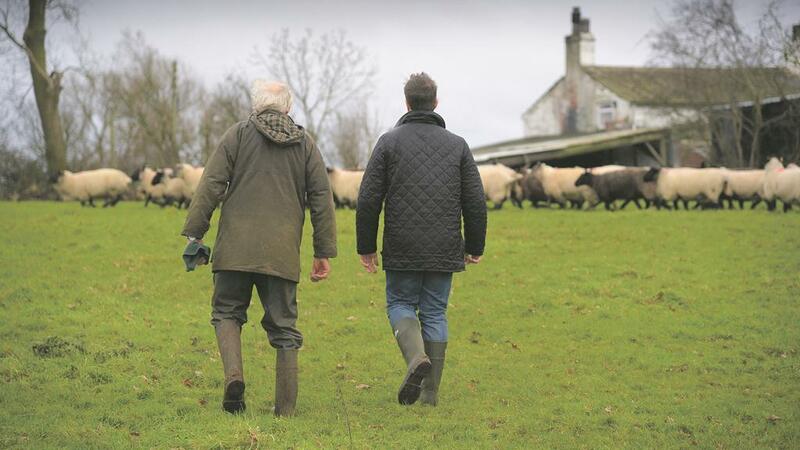 TFA Chief Executive, George Dunn, said: “Whilst tenanted holdings are found in all sectors of agriculture, there is a higher proportion of let land in grassland farming. Statistics from the Department of Business, Energy and Industrial Strategy (BEIS) estimate total UK greenhouse gas emissions are around 468 mtCO2e and all of UK agriculture is responsible for only around 10% of these. The bulk of emissions come from transport and energy which together account for over half of total emissions. “With UK agriculture responsible for managing around 70% of the total landmass of the UK, it’s emissions are incredibly low by comparison. However, agriculture is also a store of carbon with the 10 million ha of grassland across the UK storing something like 600 million tonnes of carbon estimated to cover about one third of the UK’s below ground carbon stock. "In addition, this grassland is also responsible for the sequestration of around 2.4 mtCO2e annually,” said Mr Dunn. “On top of this important public good, livestock farming is contributing in large ways to other ecosystems services including landscape and biodiversity. It is also providing an economic base for tourism, public access and food processing,” said Mr Dunn. “World leaders and a host of other delegates who are gathering over two weeks in Poland for the latest UN climate change summit, are frantically trying to use carbon offsetting to justify the carbon emissions they have caused by getting everybody to the conference. "Livestock farmers are managing carbon in their soils on our behalf every day of the week. They deserve our support not our criticism,” said Mr Dunn.